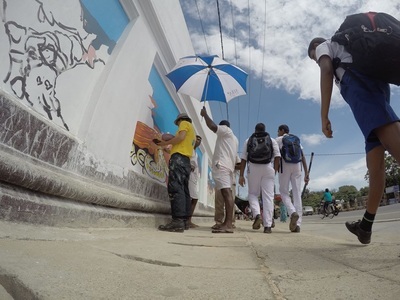 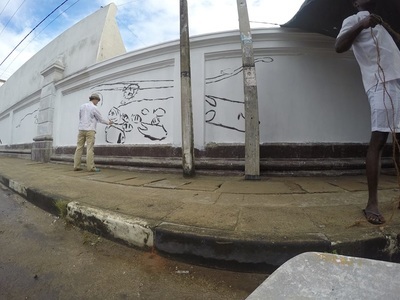 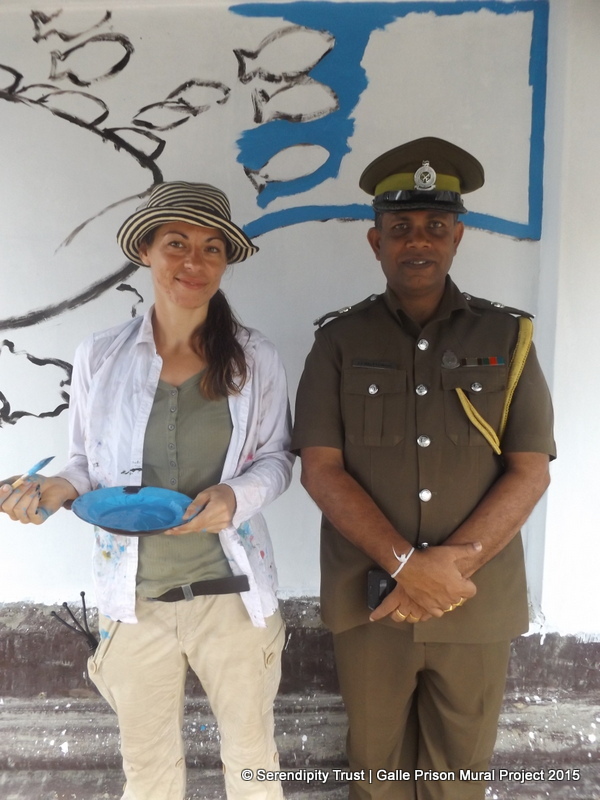 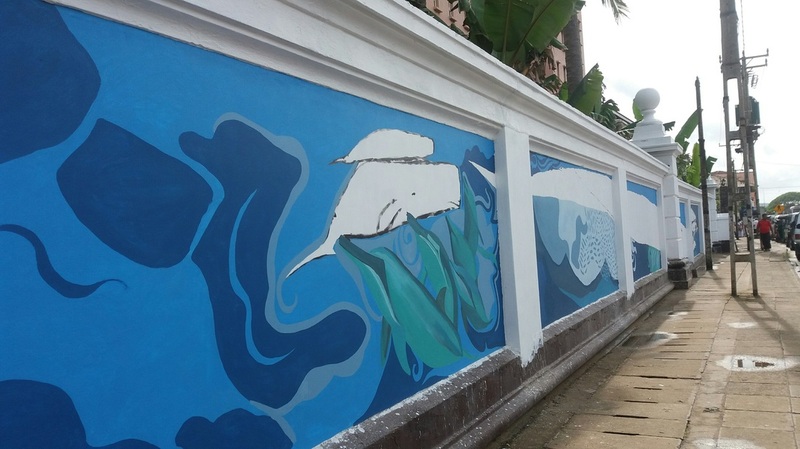 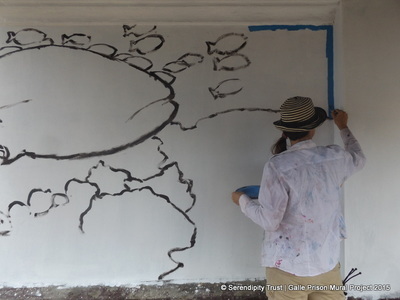 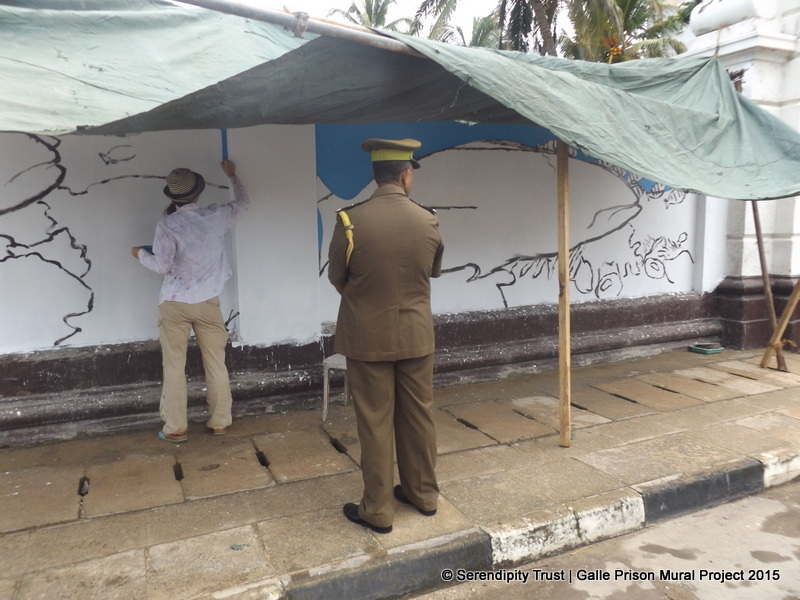 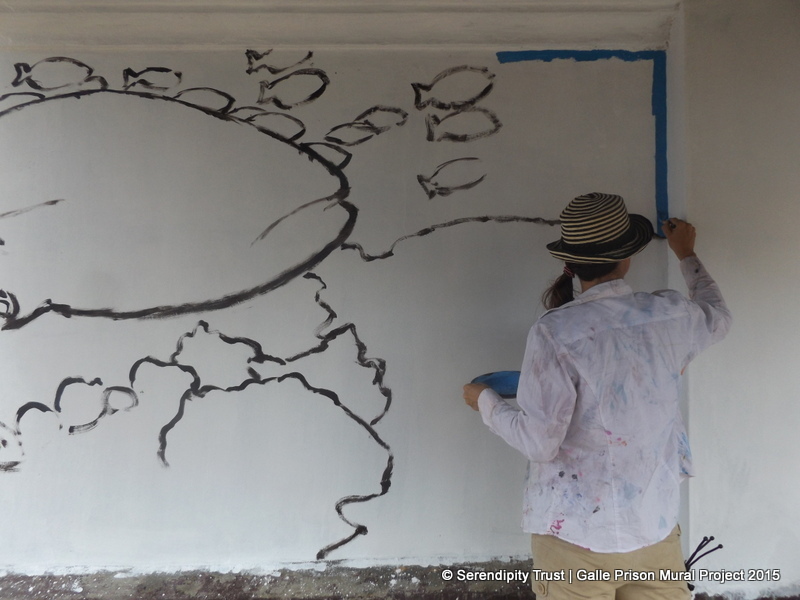 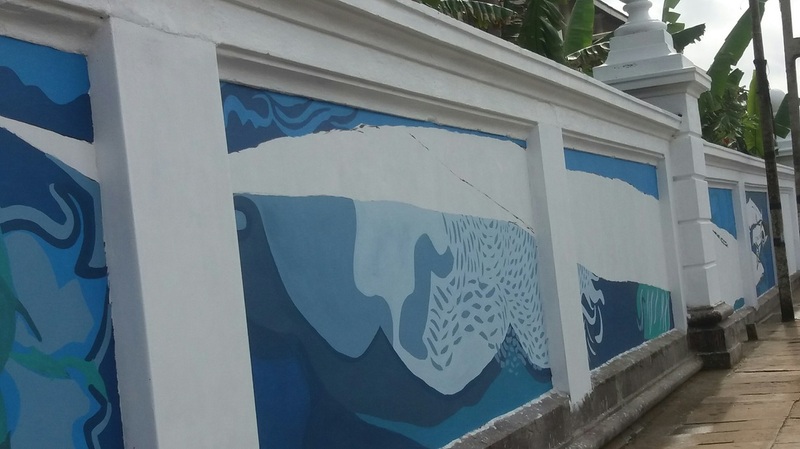 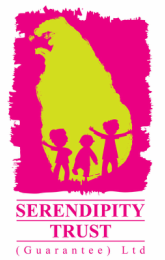 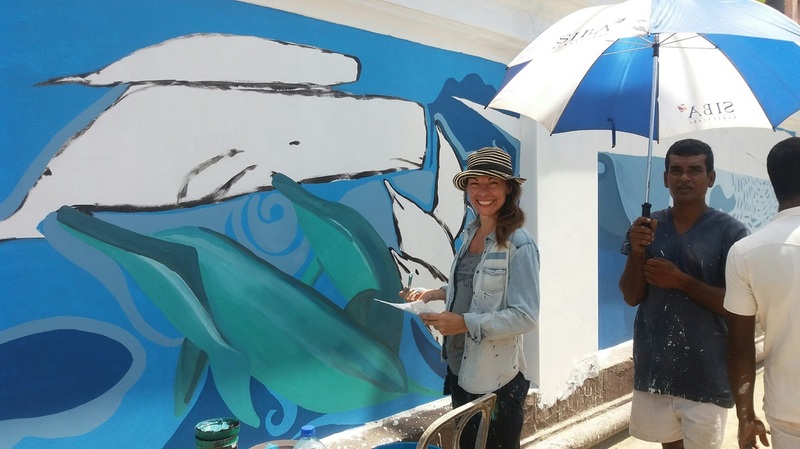 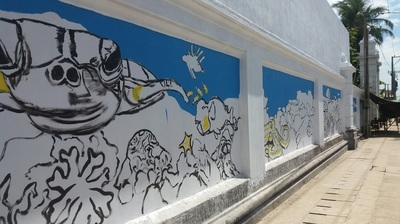 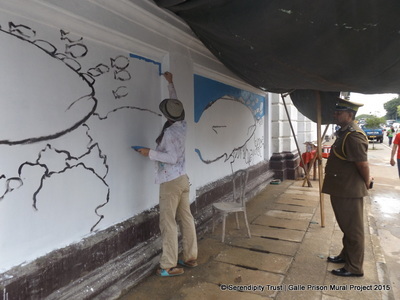 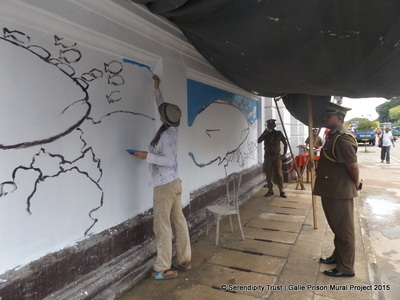 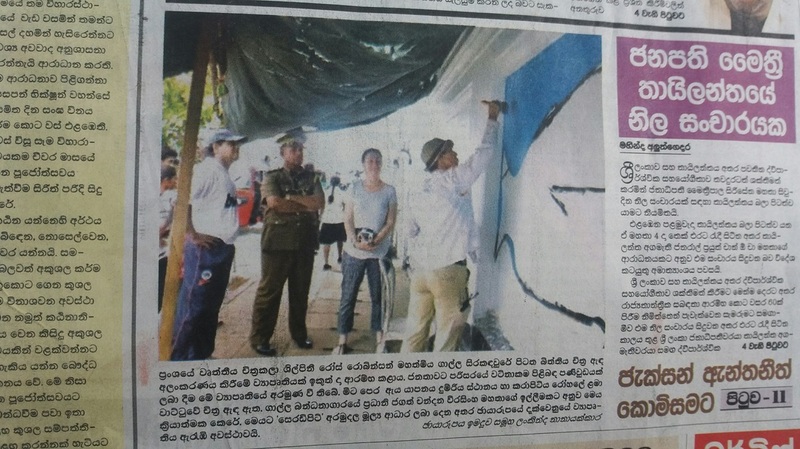 The Serendipity Trust is proud to be funding and coordinating a huge community mural on the external walls of the Galle Prison, opposite the Dharmapala Children's Park. 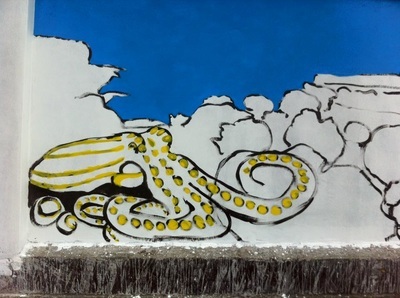 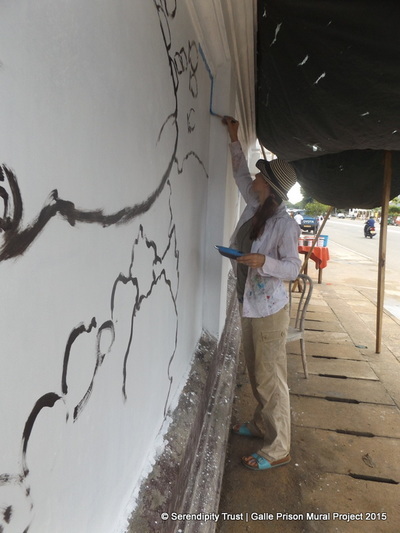 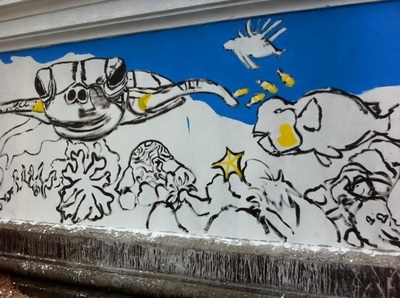 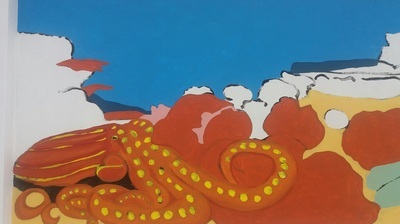 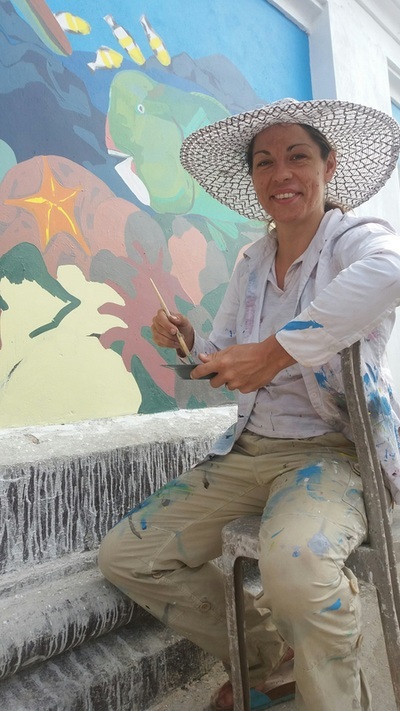 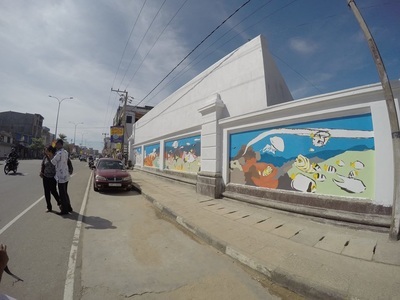 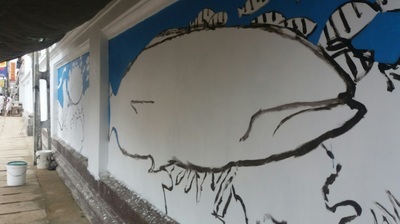 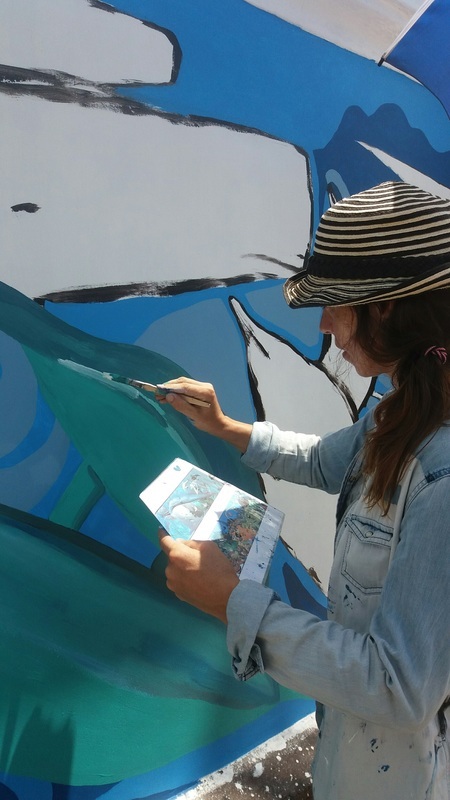 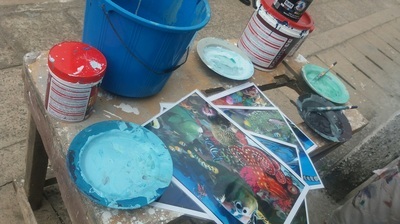 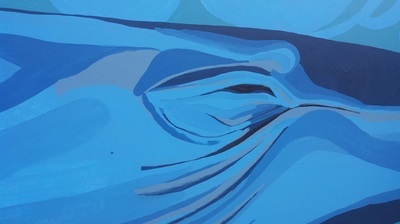 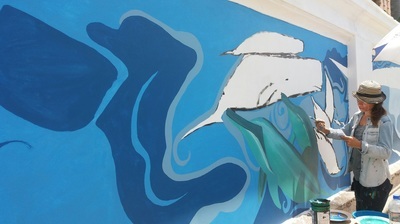 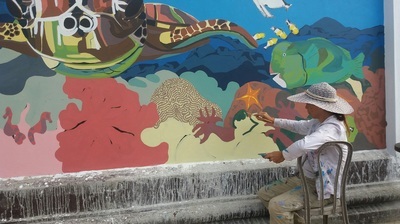 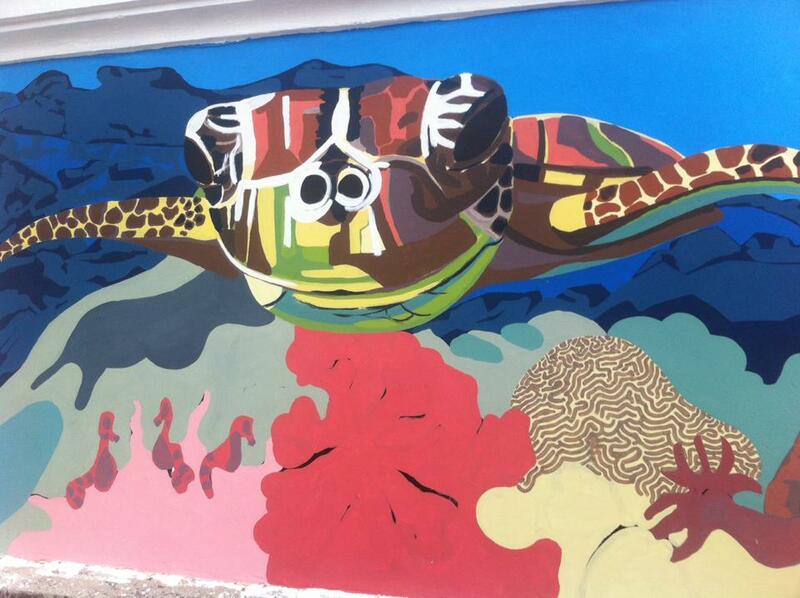 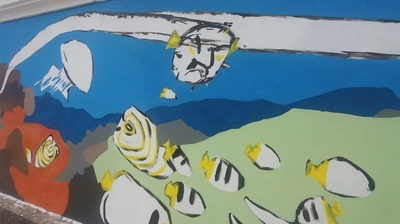 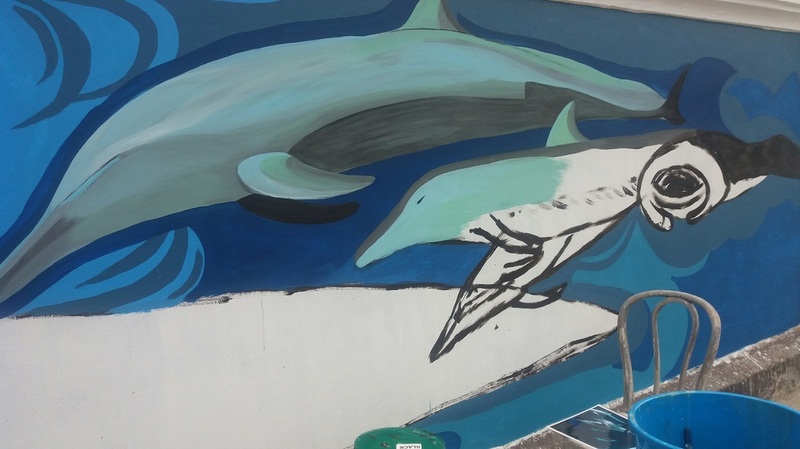 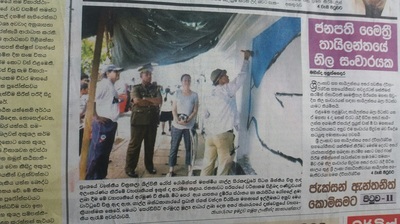 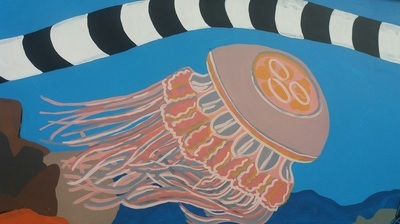 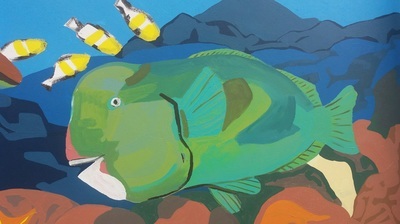 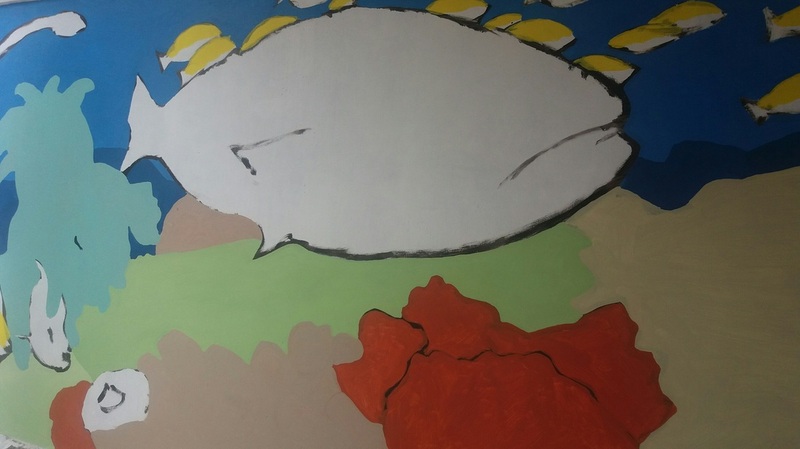 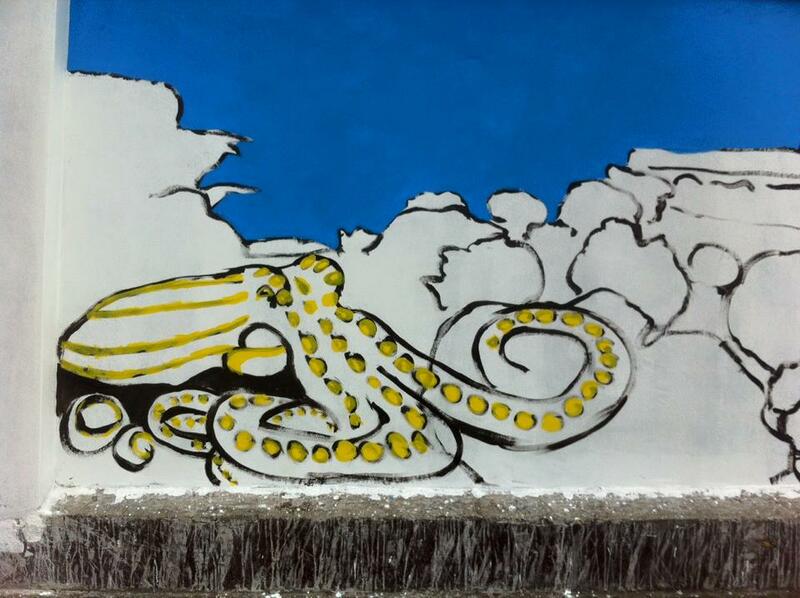 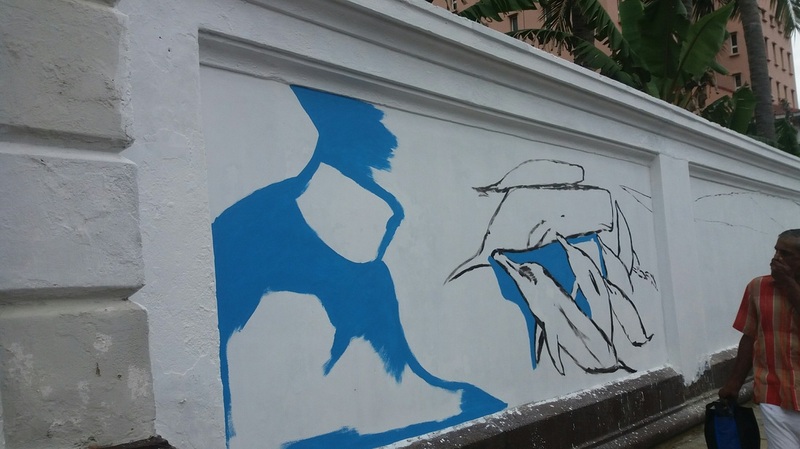 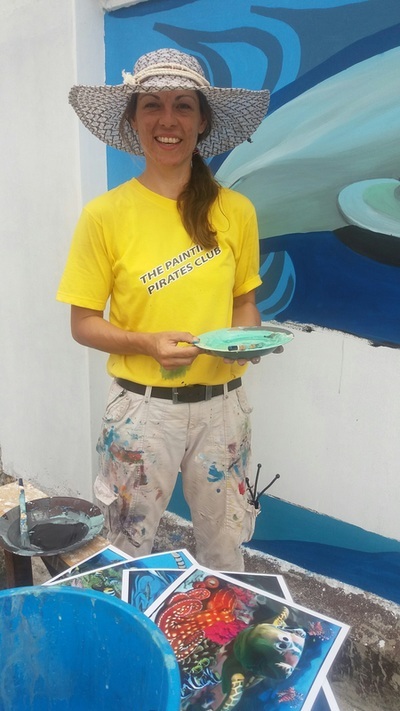 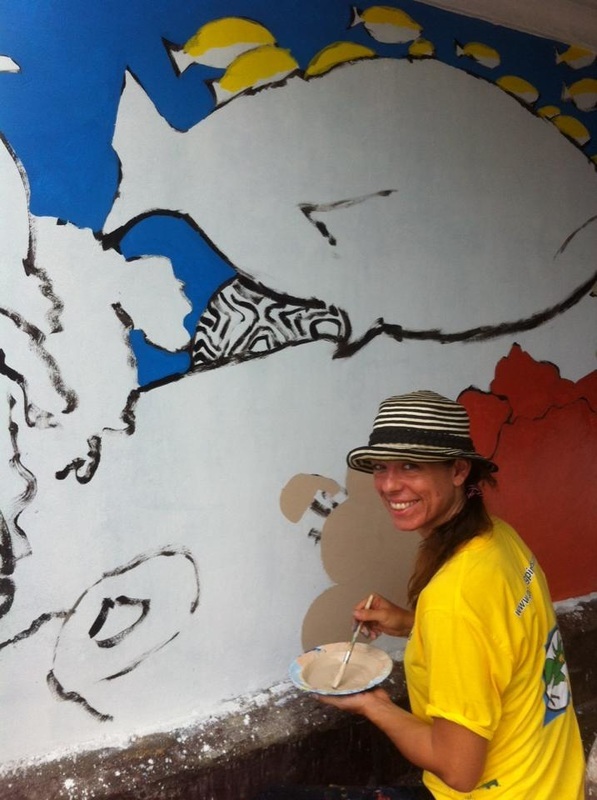 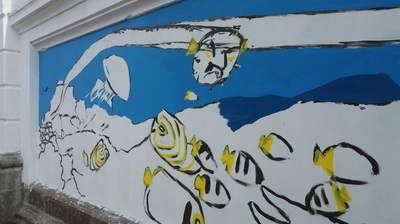 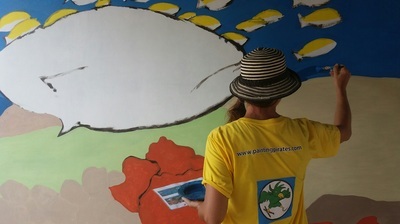 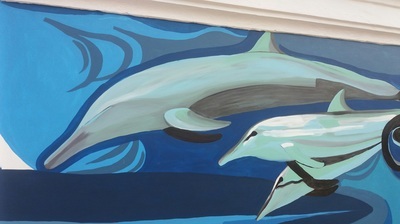 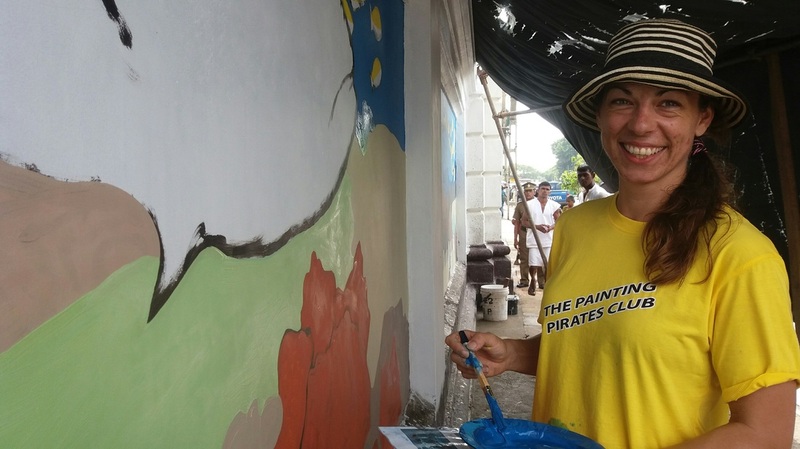 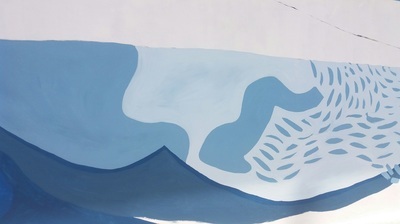 This mural will be painted by talented artist Rose Abeywickrama, commonly known as the 'Painting Pirate'. 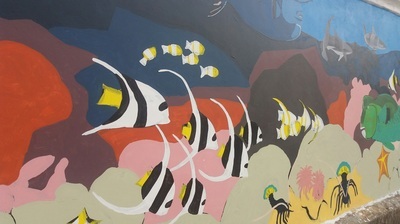 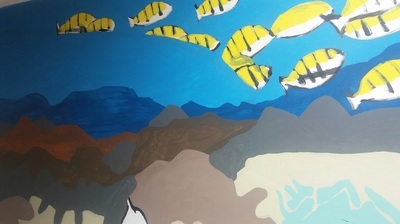 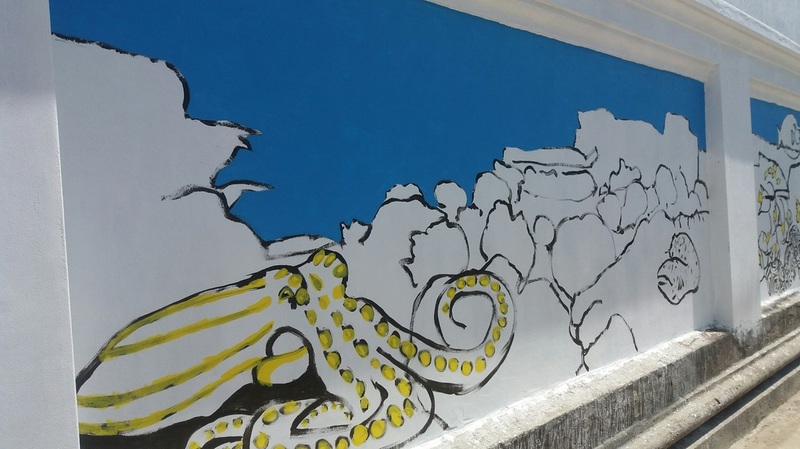 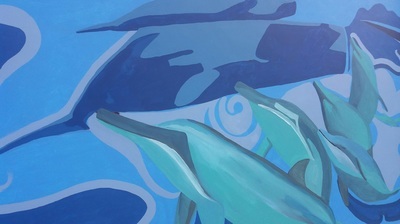 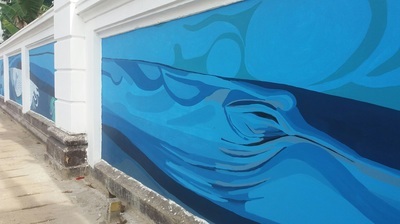 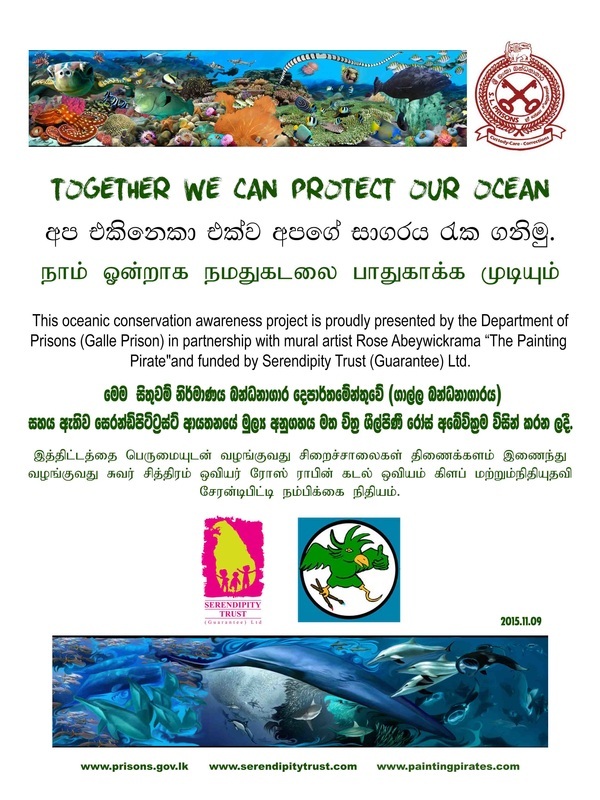 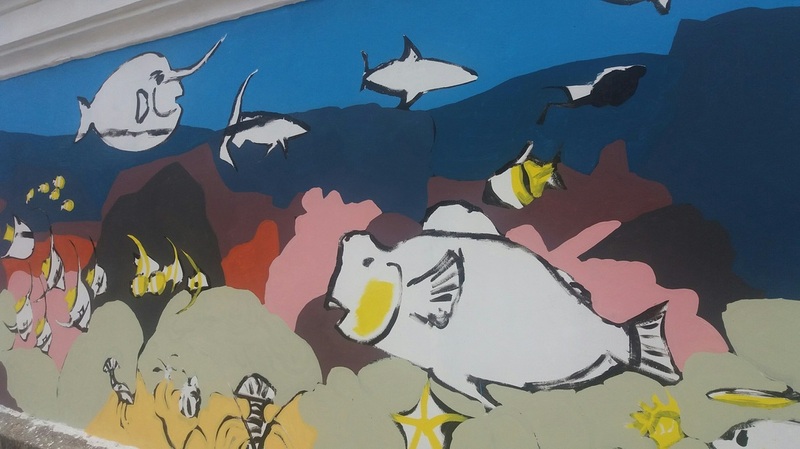 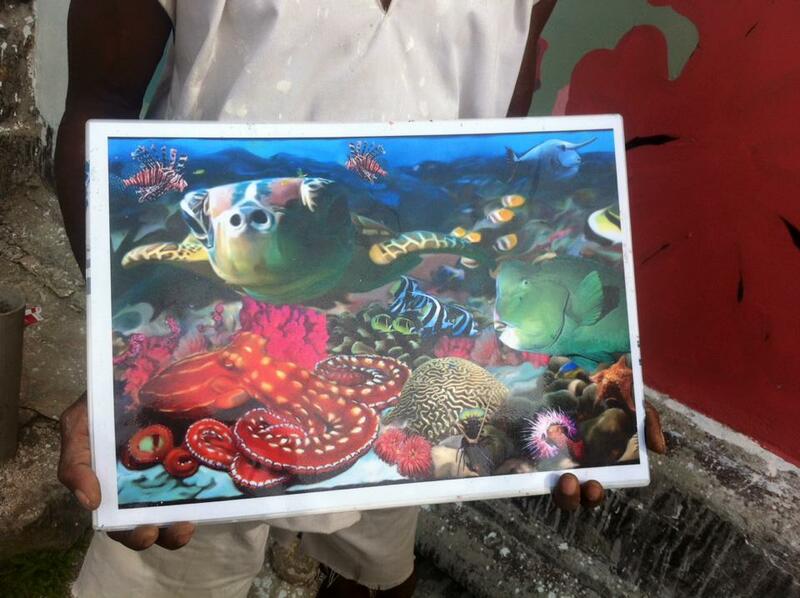 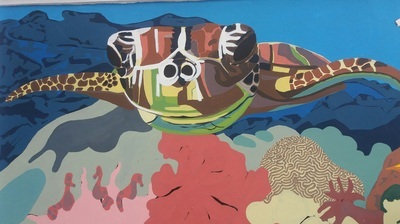 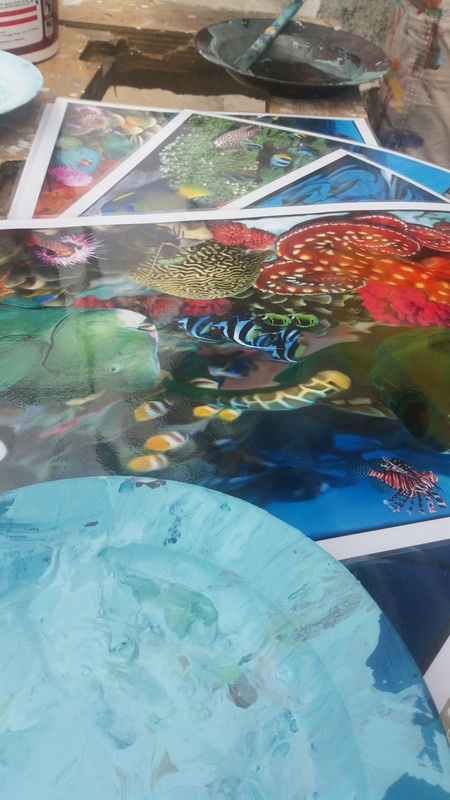 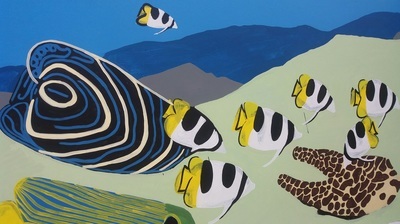 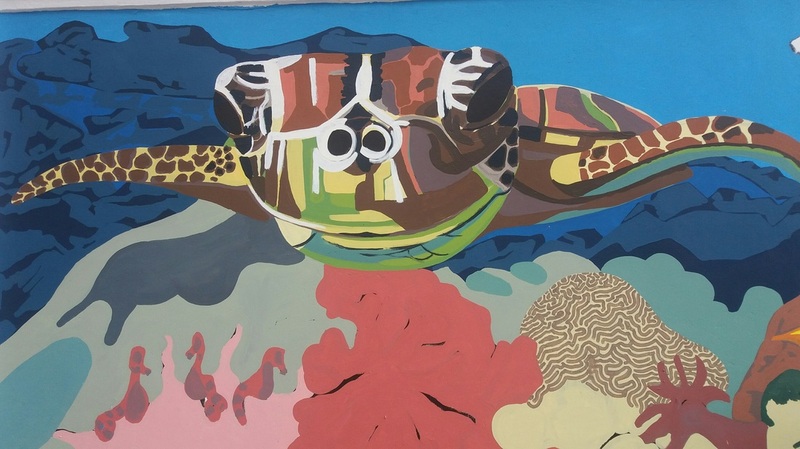 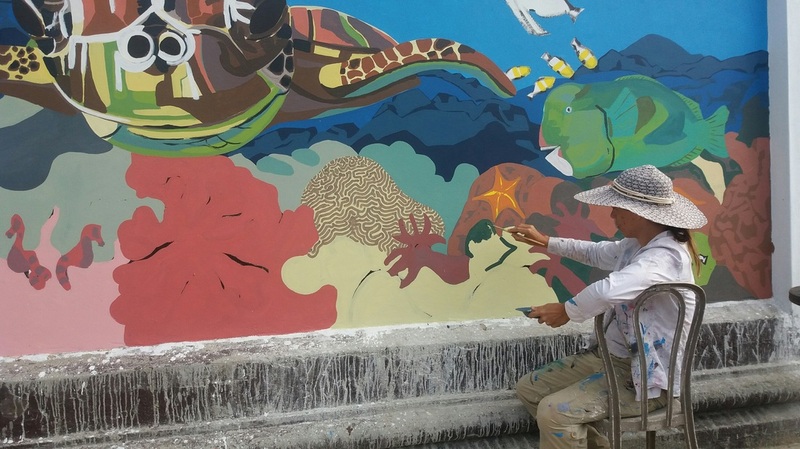 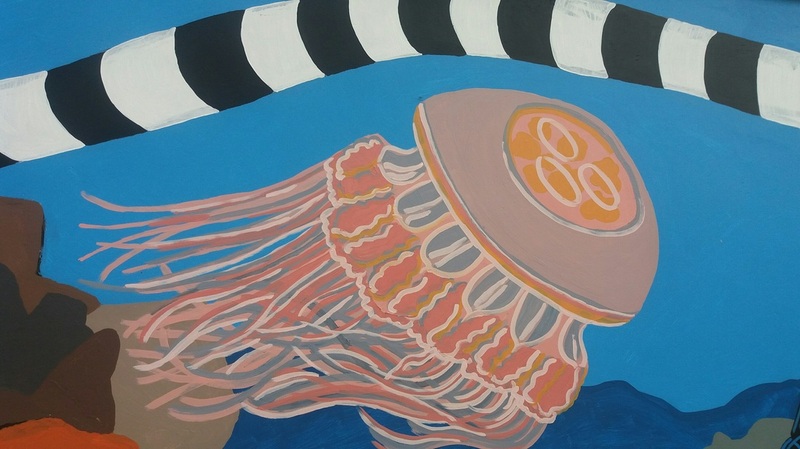 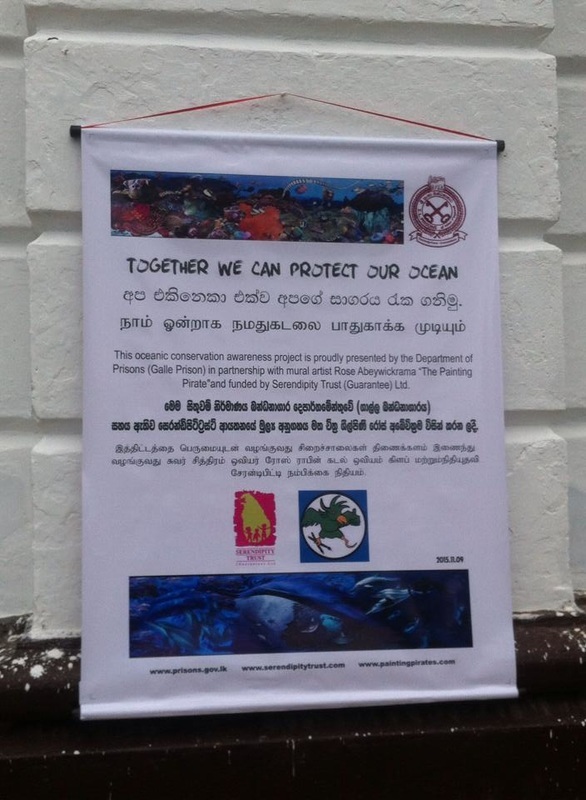 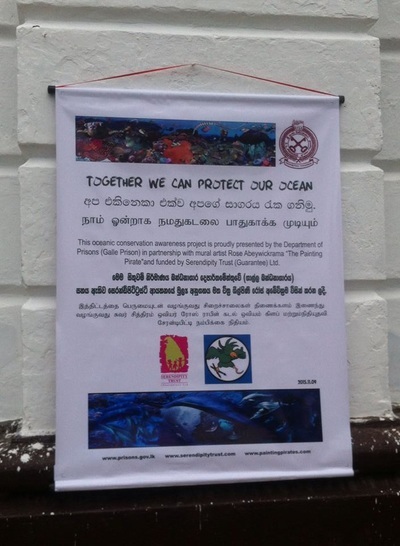 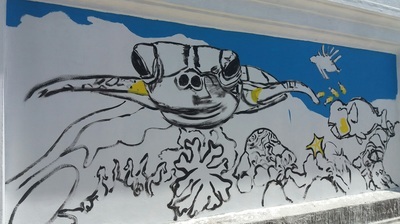 The mural, which will be formally opened at a large awareness raising event on Tuesday 1st November, depicts beautiful underwater scenes including sea creatures and coral to help promote the importance of protecting Sri Lanka (and the world's) oceans and environments. 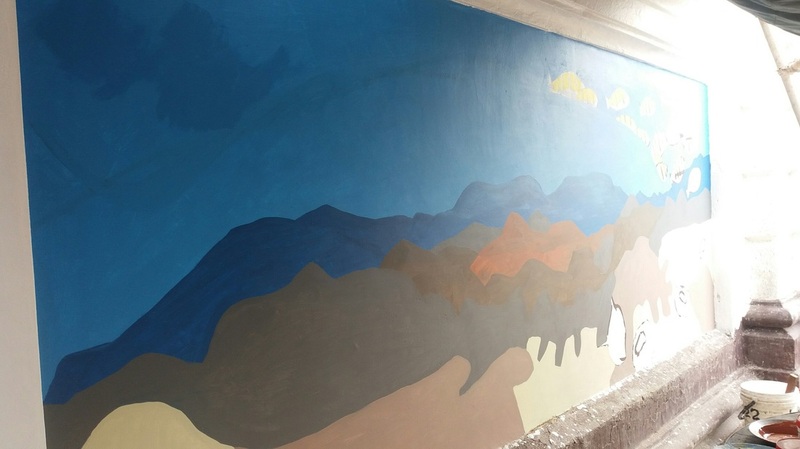 Check out the gallery below to see the progressive photo as the mural took shape. 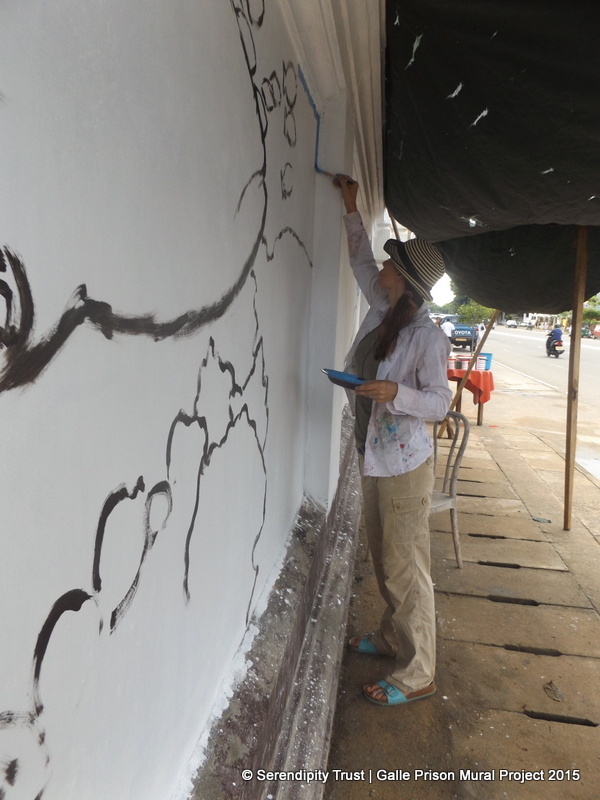 The first brush strokes commenced on 19th October 2015! We cant wait to unveil the finished product!